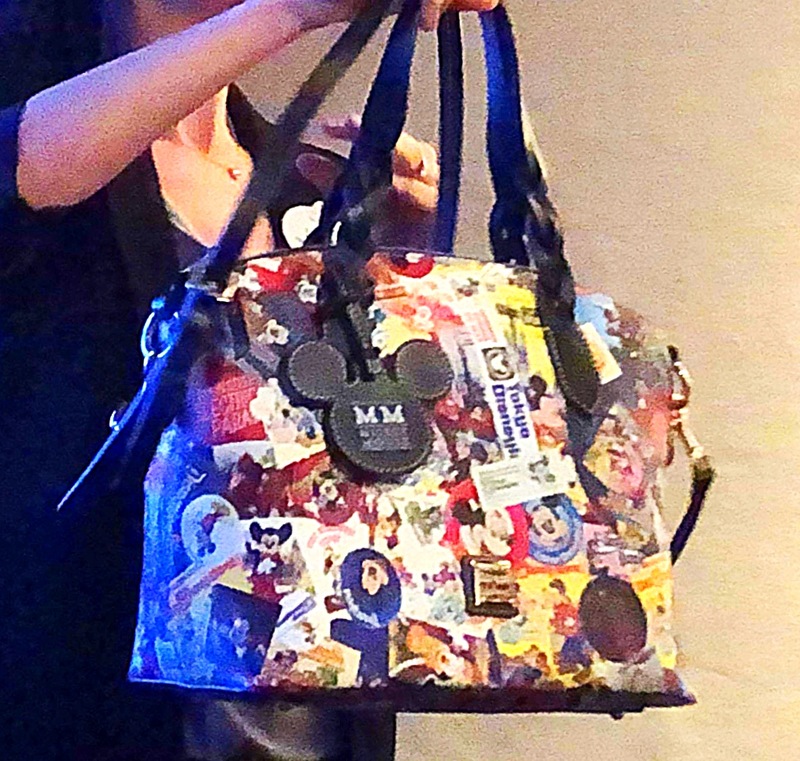 A brand new Dooney and Bourke in the Mickey Through The Years 2019 collection is coming soon! We know of two silhouettes, as we teased one to you following a Disney media event. Let’s take a look at this adorable print that I’m in love with. There is a Collage Through The Years satchel and tote that we know of. This collage pattern is certainly a favorite. Mickey graces this print in different attractions and Disney Parks. I think it’s a fun pattern and can’t wait to see one in person and grab one for myself. There also seems to be teasing of a tote bag as well. 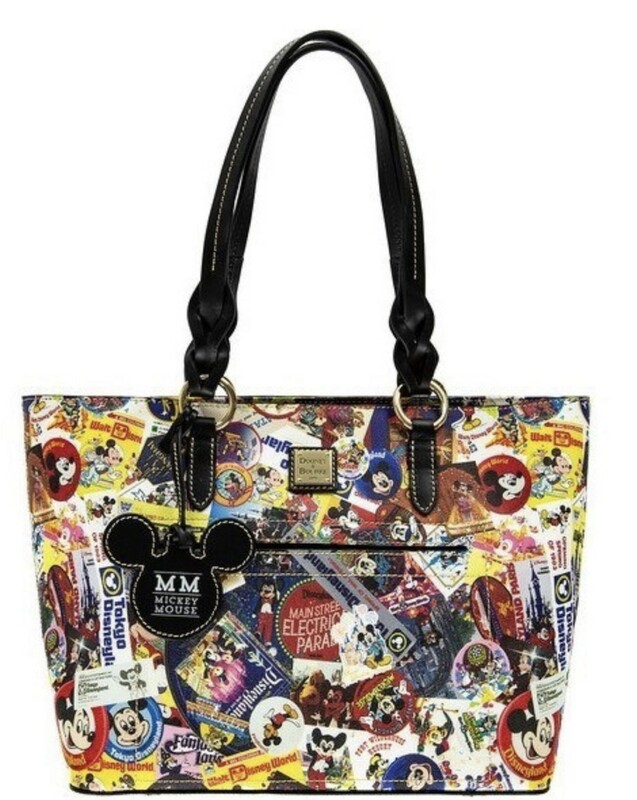 Again with the same Mickey Collage Through The Years pattern, it’s a must have for any Mickey lover. The air of Nostalgia is amazing on these. 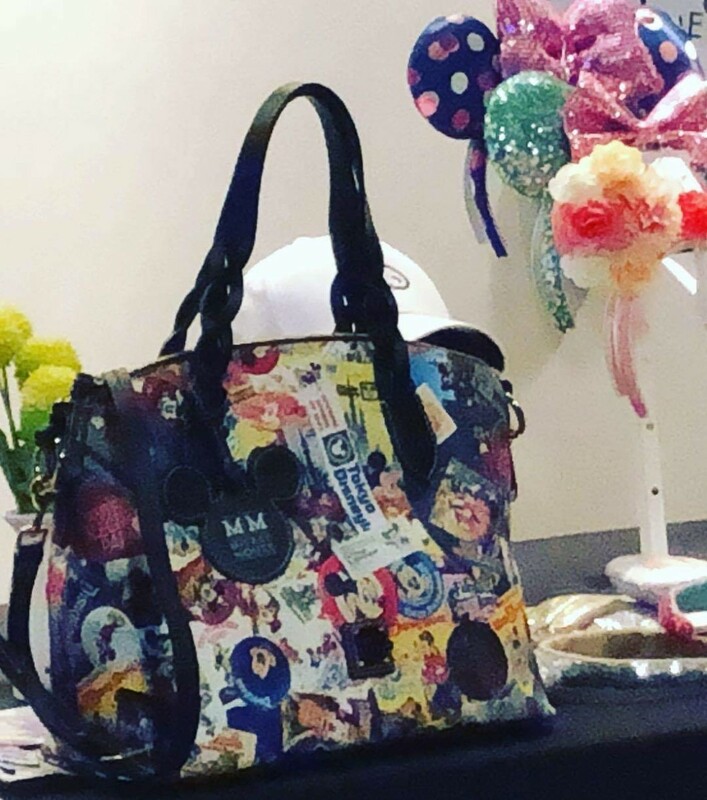 It seems Disney keeps releasing more Dooney and Bourke bags, and we are still watching for the Dumbo print which we showed you from the Disney media event. We know it is coming soon. Stay tuned as we keep you updated on the latest Dooney and Bourke releases.